After an inspection by the Care Quality Commission, a Hastings doctor’s surgery has been placed in special measures. England’s Chief Inspector of General Practice paid Cornwallis Surgery a visit in April 2017 and soon after placed it in special measures. According to a report published today, the service was found to be inadequate since inspectors found it lacking in terms of safety and effectiveness. They also found the leadership at the practice to be lacking and not responsive to the needs of people. This means that the GP will have to undergo improvement. South region’s Deputy Chief Inspector of General Practice CQC, Ruth Rankine, stated that Cornwallis Surgery had been inspected before back in November 2016 and the service there was found to need improvement. The most recent inspection was a follow up to see how much work had been carried out in response to the initial inspection and they found it worrying that despite the issues that had been raised after the first visit, there had actually been a decline in standards. Rankine explains that the medicine wasn’t being properly managed and there was a risk of patients getting medication that had expired and many patients were finding it hard to book appointments when they called and some preferred to go to the practice and wait. The Deputy Chief Inspector added that although there was a leadership structure in place, the people weren’t able to show that they had what it took to run the practice safely and provide the level of care that was needed. Not all the staff had undergone full recruitment checks and they had also not been properly trained nor supported to provide safe care. Rankine stated that in light of these issues, they had no option but to put the practice into special measures because those who were using the service were at risk of getting low-quality care. She added that to ensure the necessary improvements were being carried out, there would be another inspection in six months and if at that time, the service was still below par, further enforcement action would be considered. 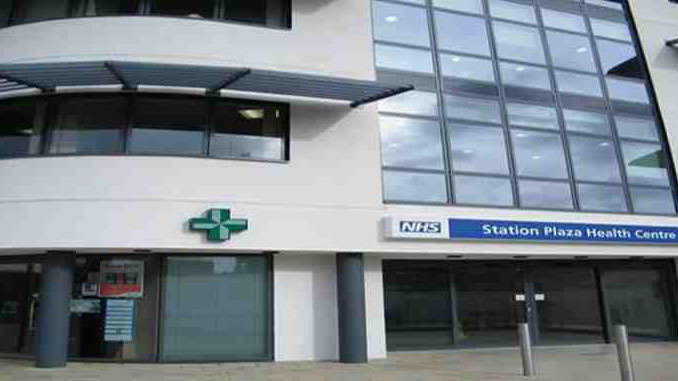 The Chair of NHS Hastings and Rother Clinical Commissioning Group, Dr David Warden also commented on the matter and said that while they were disappointed that the practice had received the low rating, they were also grateful for the report from CQC which showed the areas where change was needed.